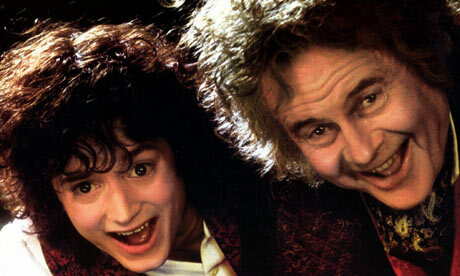 Just a quick word to remind you folks that today is Hobbit Day! 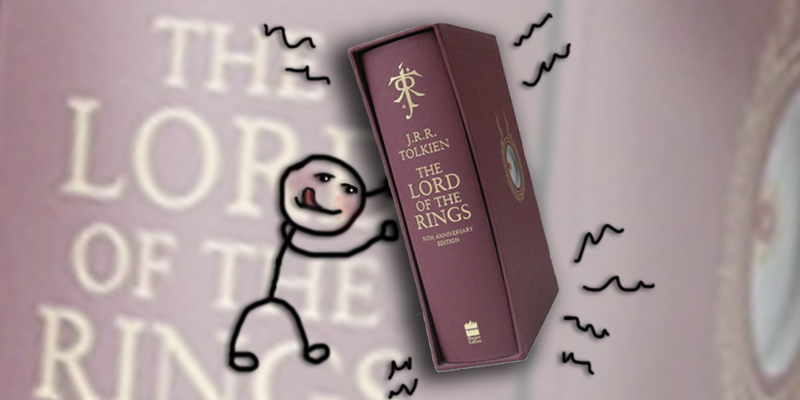 With yesterday marking publication of ‘The Hobbit’ (way back in 1937), today we celebrate the two titular characters in J.R.R. 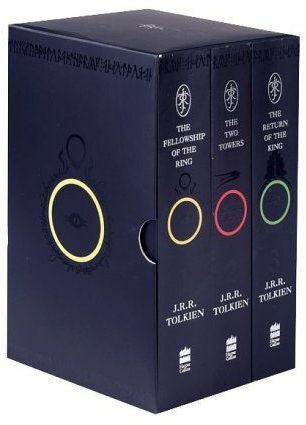 Tolkien’s most famous works. Perhaps a little late to post this now, but better than never I guess! 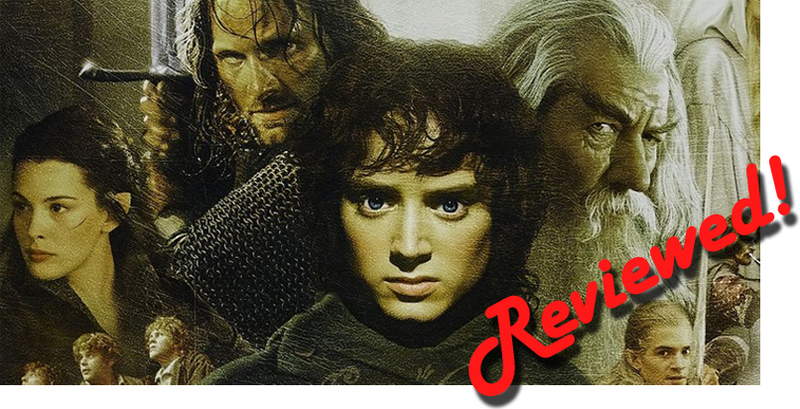 So here’s my review on the first installment of ‘The Hobbit’ Trilogy, written after copious amounts of repeat viewings and the span of a few months.